Our post this morning comes from publicist Ingrid Wolf. In today’s world, pessimism lurks around every corner and strikes from every side. From TV commercials to online news feeds, high standards and impossible expectations have become the norm. 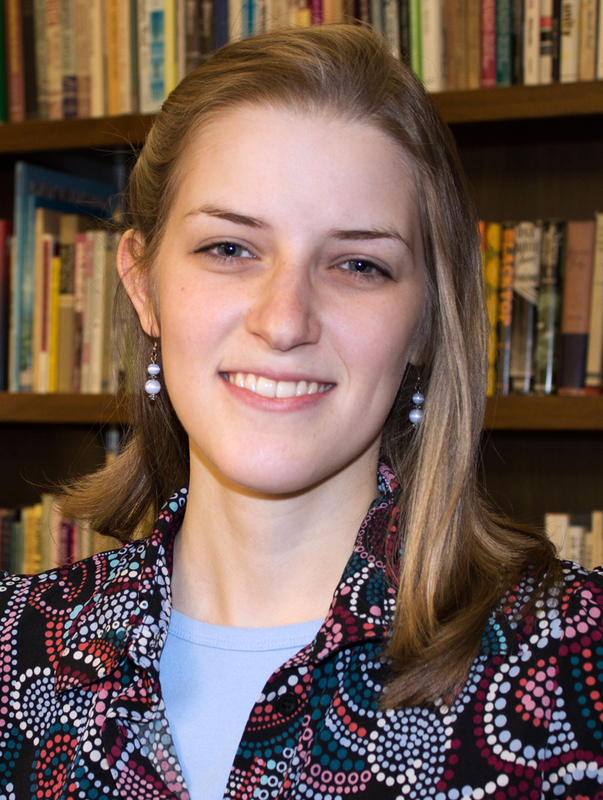 Students shy away from more competitive universities, fearing rejection or failure. Others give up on their dream careers, convinced that the risk will outweigh the reward. Many more succumb to peer pressure, feeling they must suppress their true selves to gain acceptance. Steeling ourselves against all this negativity requires great confidence and considerable courage, but we can train ourselves to brush aside the naysayers and lead fuller, happier lives. Of course, the earlier in life we develop this “yes!” mentality, the better. 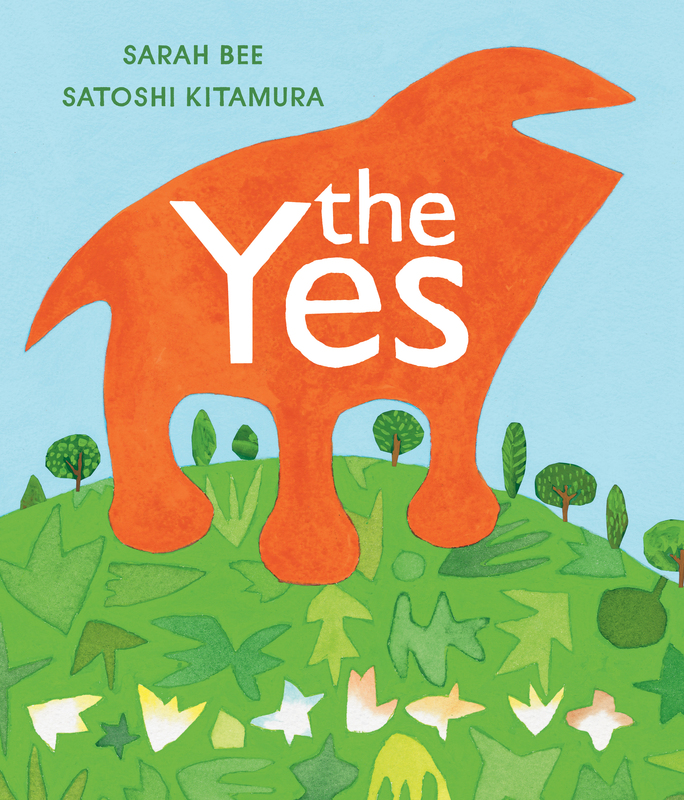 Countless self-esteem building resources exist for this reason, and this year Eerdmans makes a special contribution to the genre with The Yes, a picture book written by Sarah Bee and illustrated by Satoshi Kitamura. During his journey the Yes encounters various obstacles, including a tall tree, a narrow bridge, a wide river, and a dark forest. Each time he attempts to overcome these obstacles the Nos swarm about him in a cloud of negativity. This story speaks to all of us, since the Yes’s journey serves as a metaphor to our own walks through life. The book opens with the Yes “in a soft comfy nest in a safe warm place,” something we can equate to early childhood. But, like the Yes, we must all leave that safe place and venture out into the world to face our own hoards of Nos. 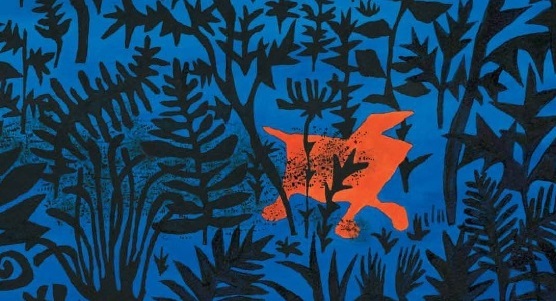 Similar metaphors exist in many other picture books, but what makes The Yes so unique — and so very charming — is Bee’s inventive use of language and Kitamura’s stylish illustrations. The Yes rumbled on and on. He went scrumbling by the marshes and flundering through the fields. He went over the rocks and bumps and dips, into and out of the wide empty spaces, over and under the bad barren places. Kitamura’s use of flat, vibrant color creates a unique yet comforting style that perfectly complements Bee’s writing. The Where is a vast land featuring rolling green hills, bright golden fields, and a dark, ominous forest. The Yes himself — depicted with a bulky body, a large round head, stubby legs with rounded feet, and a small pointed tail — is very much the “lumpen” protagonist Bee describes. The Nos appear as an obnoxious cloud of countless black specs, hounding the Yes and swirling about him at every turn. Interior illustration by Satoshi Kitamura from The Yes. I preclude what you include. Full of mystique quite unique, of a mystic with a mystical pen. I include what society precludes I’m mystique the most unique yeah that’s my swagger that’s me.